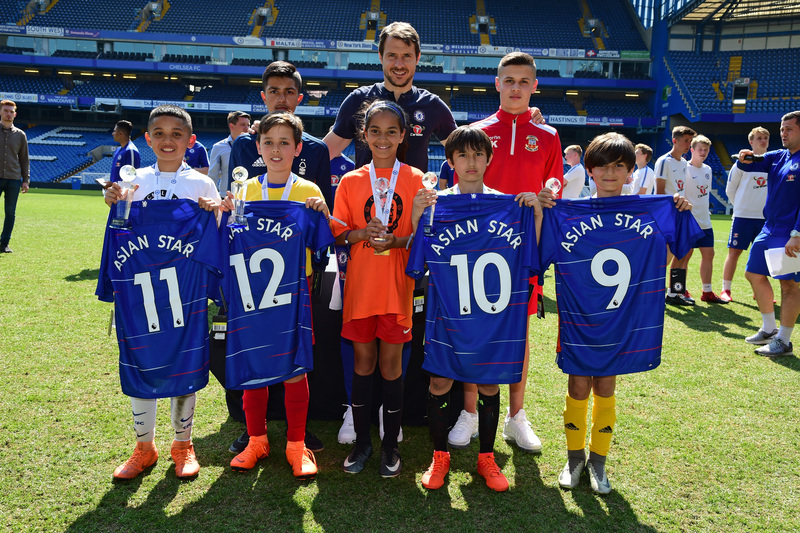 Formed in 2010, the Chelsea Foundation brings together the Football in the Community and the Education department along with the club’s other charitable and community activities, including our international work and anti-discrimination projects. 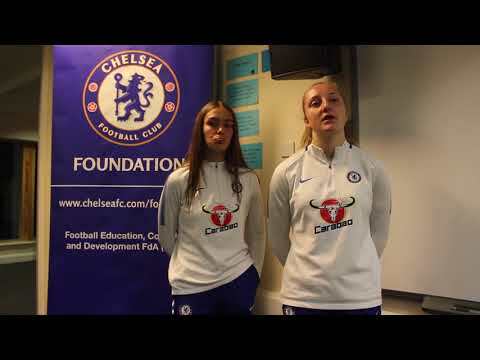 As one of the world’s leading football social responsibility programmes the Chelsea Foundation uses the power of football and sport to motivate, educate and inspire. We believe that the power of football can be harnessed to support communities and individuals both at home and abroad. 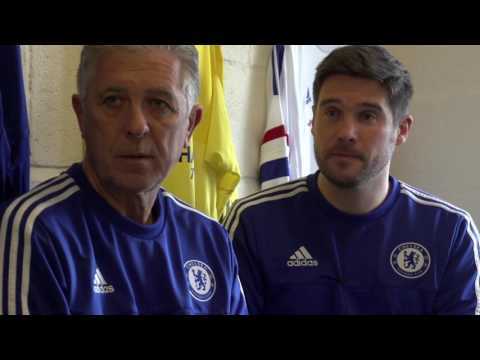 On top of our outstanding football development programmes, the Chelsea Foundation works on a broad range of initiatives focusing on employment, education, social deprivation, crime reduction, youth offending and much more. - The Foundation is working in over 500 schools throughout the South of England delivering a wide variety of education and sport programmes. - We provide coaching in 30 different sports. 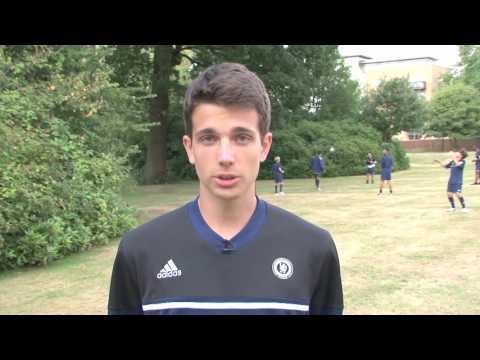 - More than 200 soccer schools on offer each year. - We operate in 153 towns and cities across Southern England. - We offer over 500 sessions per week. - 350 coaches are currently engaged by the Foundation. - Since the department’s inception 45 countries have been visited, workshops and training courses delivered to 2,500 coaches and more than 20,000 participants have been engaged. - 70,000 unique participants, and 1.3million overall users in total.